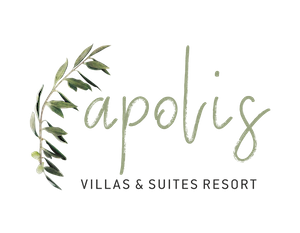 Apolis Villas is a complex of 6 private villas in Parga that offers accommodation with panoramic views of the town of Parga, the area of Valtos and the village of Anthousa. 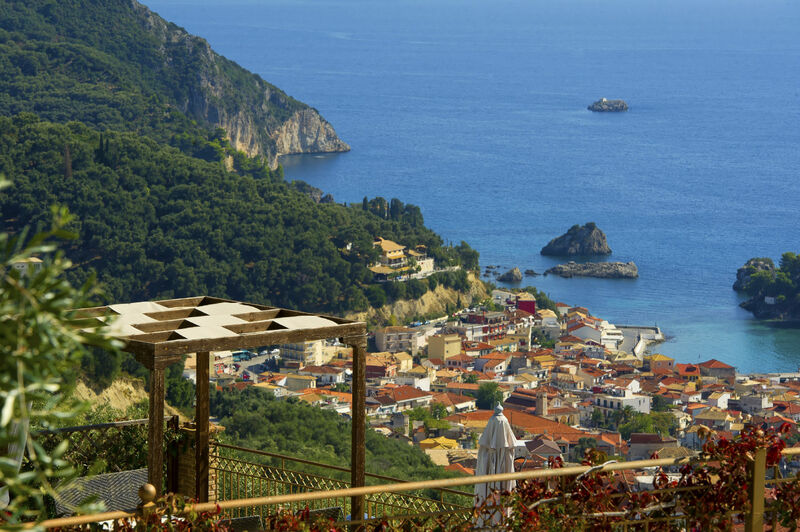 Magic, romance, idyllic surroundings, magnificent views, breathtaking sunsets, luxury and excellent care… Experience the honeymoon of your dreams in beautiful Parga at the uniquely designed honeymoon villa in our Apolis Villas complex! We have created for one of the most important times in your life an exceptional place for you to stay during the first few days of your new life. 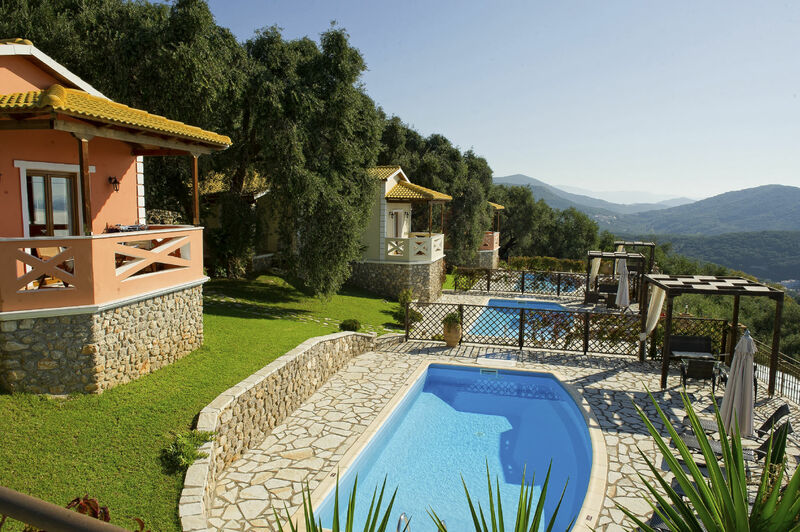 The honeymoon villa is ideal for providing you with moments of freedom, romance, happiness and complete relaxation.